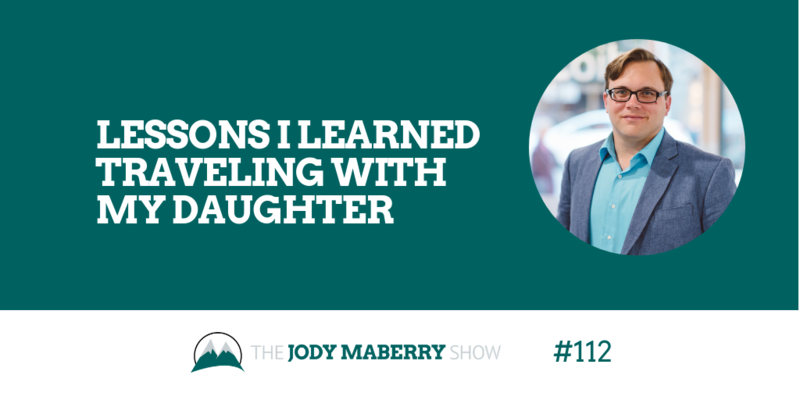 Recently, my daughter came with me on a trip to Nashville. We had a tremendous time together, but it wasn’t all about having fun. The Way Things Are Supposed to be is Getting in Your Way: Just because things are done a certain way doesn’t mean they should be done that way. Policies, procedures, and tradition could be getting in your way of getting big work done. Don’t let perfect get in the way of done: Too often, we let the pursuit of perfect get in the way of just getting the work done. Ask for Advice, not a job: If you ask for a job, you will get advice. If you ask for advice you will get a job.